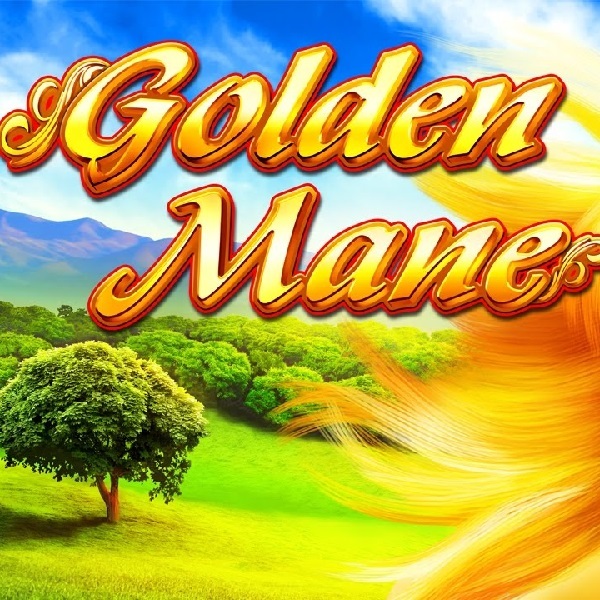 Head into the pastoral countryside in NextGen Gaming’s new slot release Golden Mane and you could come home with some big wins. It is a 5 reel slot with 10 fixed paylines. The reels are set against a grassy landscape and the high value symbols include a white horse, a black horse, a mountain and a tree. There is a golden maned horse wild symbol and it can substitute for all the symbols except the silver horseshoe bonus symbol. On any spin extra bonus symbols can be added to the reels making it easier to trigger the free spins. When two or three silver horseshoe scatters land on reels two, three and four you will receive two or six free spins respectively. With each consecutive spin a new wild symbol replaces an existing symbol to help you form more wins.